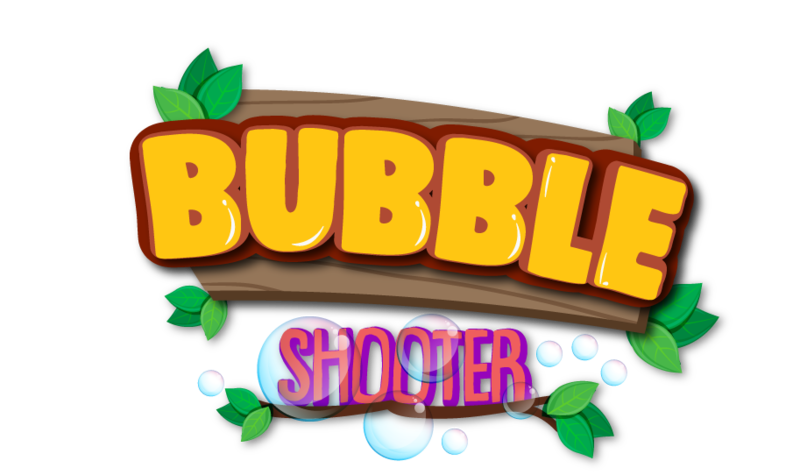 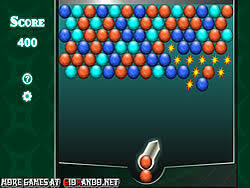 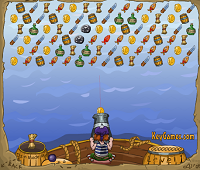 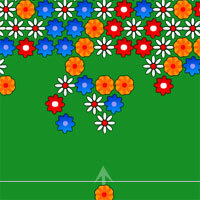 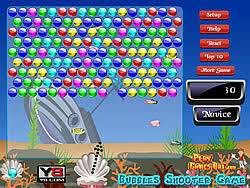 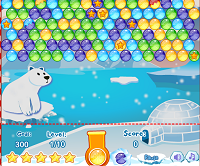 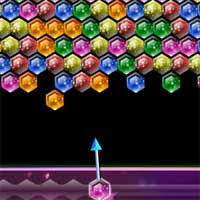 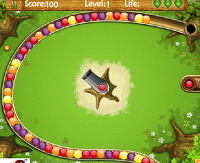 Owlee shoot out is a puzzle shooting game, which follows the theme of bubble blas games. 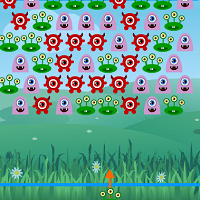 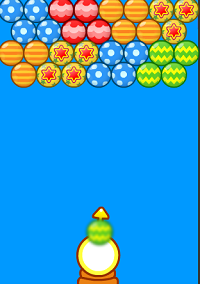 A new exciting game play and lots of fun is filled in owlee shoot out.Help the trapped star in the owlee troup and let him go away.Shoot all the owls which are having same color. 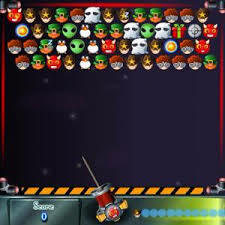 Aim Using Mouse and shoot the owls.